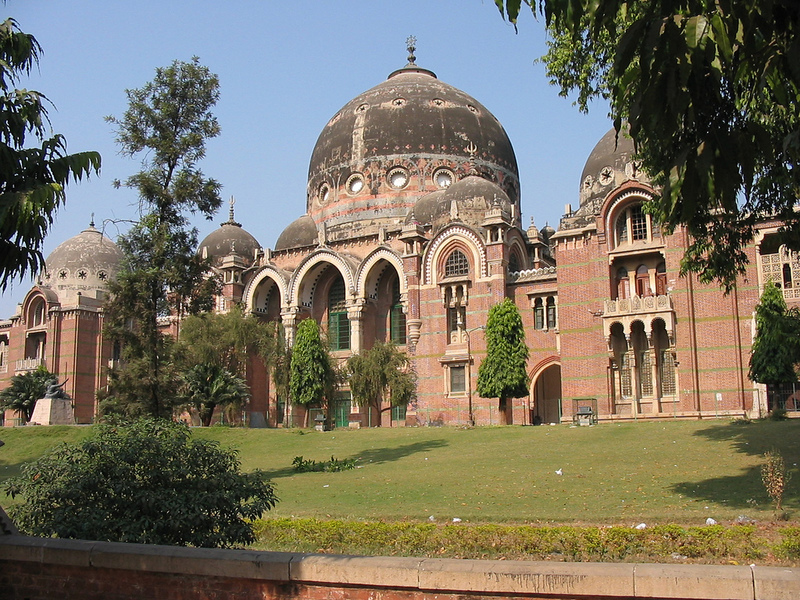 The MS University which is commonly known as Maharaj Sayajirao University is one of the popular places of tourist attractions. This University since its inception has been playing an active role in producing top class academicians along with imparting quality education system in the region. This university arrives with a rich and old legacy that goes back to the period of 19th century. The name of this university is also attached with renowned Indian personalities like Professor K G Subramanyan, Sam Pitroda, Bhikhu Parekh, Doctor I G Patel, Gyanpith award recipient Rajendra Shah, Aurobindo Ghosh etc. The campus of this landmark university comprises of beautiful green gardens and amazingly designed heritage buildings. Faculty of Arts which is the chief building of this university was actually constructed by an architect named Robert Fellowes Chisholm. The architectural style of this building is that of Indo Saracenic and it features the confluence of Byzantine and Indian arches along with the domes that were made of polychrome stone and brick. 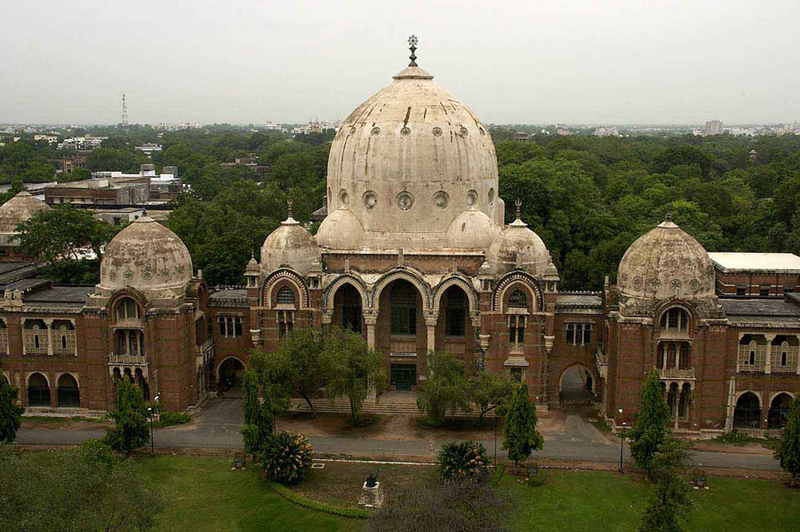 Other interesting places of this university mainly include Faculties of Performing Arts and Fine Arts together with Hans Mehta Library which comprises of old journals and books around 700,000. The University came into existence in the year of 1949 under the supervision of Pratapsinghrao Gaekwad who was the descendant of Sayajirao Gaekwad. The university has been granted recognition through under Indian Universities Act in the year of 1958 and has also secured the affiliation of NAAC (National Academic Accreditation Council). The University also runs a trust which is commonly referred as the Sir Sayajirao Diamond Jubilee and Memorial Trust for catering the diverse requirements of the residents of erstwhile Baroda region. This state government aided institution offers education in English and provides education in fields like law, arts, commerce, science etc. Many of its departments are of international standards that always receive grants from leading agencies. The student population of this university is around 25000 spreading over the area of about 275 land acres. This University is situated in heart of Vadodara city and is an ideal place to visit by the aspirant students of the country. From western railway line, it will roughly take 398 km to reach the university through NH 8. It will take about 118 km to reach the university from Sardar Patel International Airport of Ahmedabad via NE1.